These 52 affirmations and prayers — one for each week of the year — will help you strengthen positive qualities in yourself such as good health, will power, forgiveness, security, happiness, and many others. Affirmation is a proven method of influencing the subconscious mind, and replacing negative thoughts with positive statements of well-being. 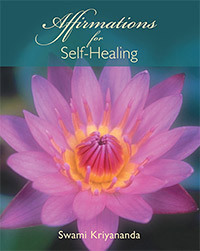 Each of the affirmations in this book reaches the subconscious in a language it can hear and understand. Where other methods fail, these affirmations are sure to succeed! Psalm 23 is one of the most mystical passages in the Bible. This guided visualization helps us to unlock its great healing power, and to feel God’s trans-formative presence in all areas of our lives. Your “Thou Art With Me” is wonderful, and touches my heart ever more deeply…—S. 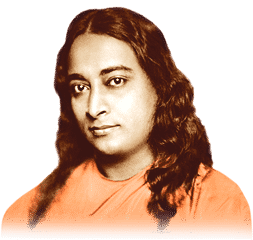 S.
The yogic system for supreme health of body, mind and spirit, compiled from the original teachings of Paramhansa Yogananda. 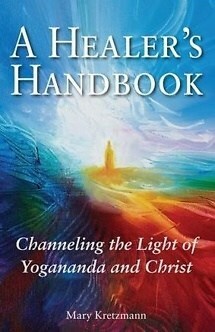 Edited by Mary Kretzmann, director of the Ananda Healing Prayer Ministry. One can increase receptivity to healing through opening one’s heart to God, and by taking simple, yet powerful steps toward improving one’s condition. 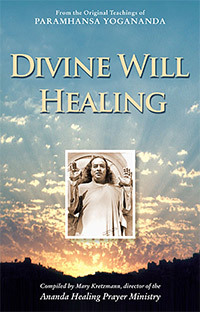 The most important question to ask in any healing matter is, “How can I apply positive energy to my situation?” Within the pages of this book you find practical answers to this question. How to have more energy and to live a radiantly healthy life. 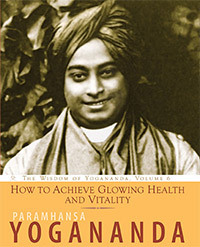 The principles in this book promote physical health and all-round well-being, mental clarity, and ease and inspiration in your spiritual life. Discover the ancient healing chants of India. The Gayatri Mantra and Mahamrityunjaya Mantra express the heart’s longing for peace, wisdom, and ultimate freedom from all earthly limitations, expressing the essence of every prayer. 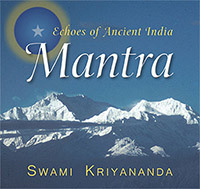 Both mantras are chanted in the traditional Sanskrit style, accompanied by the sound of 120 tambouras. 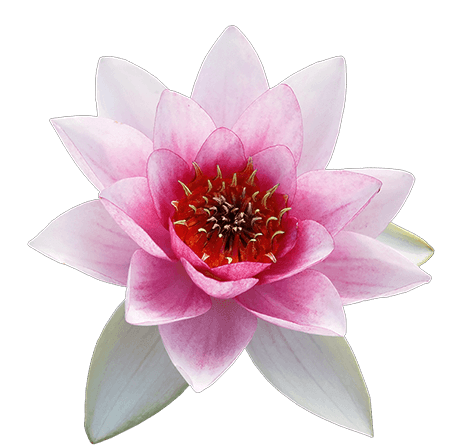 Allow the beauty of these sacred sounds to penetrate every atom of your being, gently lifting you to a state of pure awareness. 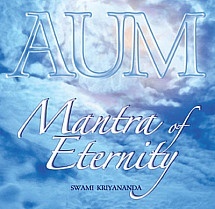 Mantra of Eternity features Swami Kriyananda chanting the cosmic sound for 71 minutes non-stop set to tamboura accompaniment. 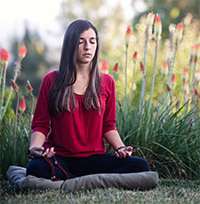 It can be used for meditation, yoga practice, or work with sound healing therapy. 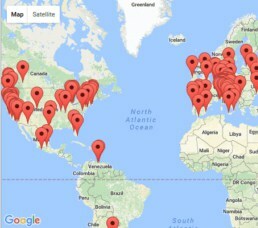 Energization Exercises, Meditation, and Yoga for general self-healing and specific needs. 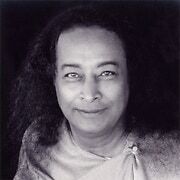 Flower Essences based on Paramhansa Yogananda’s interpretations of the psychological and spiritual qualities of foods began to form Spirit-in-Nature Essences. 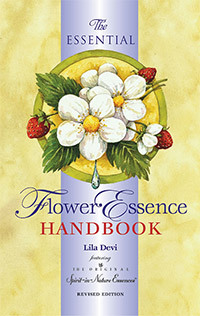 Developed at Ananda Village just outside of Nevada City, California, by founder Lila Devi, these 20 essences have since gained worldwide recognition as the oldest essence line within the U.S., and outside the U.K. She has also written a book about flower essences for pets.